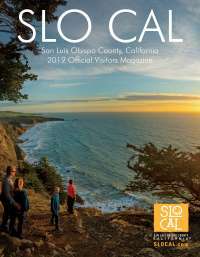 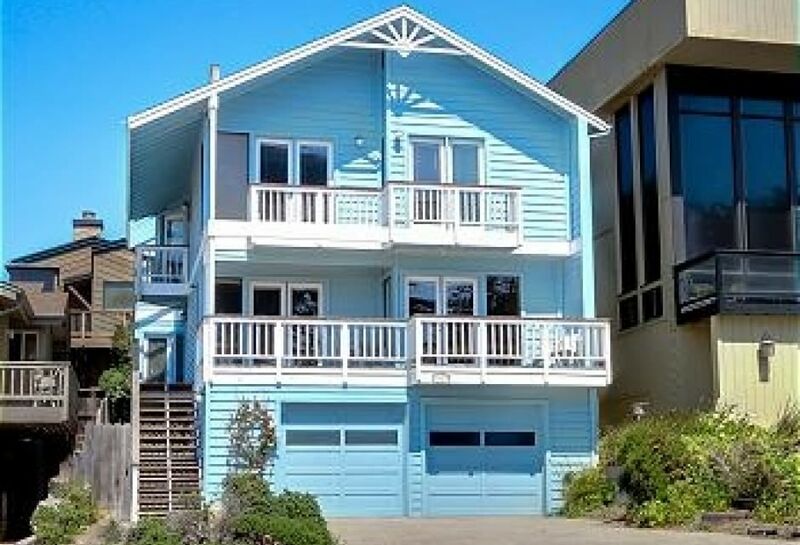 This house offers amazing views of Moonstone Beach and nearby Shamel Park, which has a pool and playground open to everyone throughout the summer. 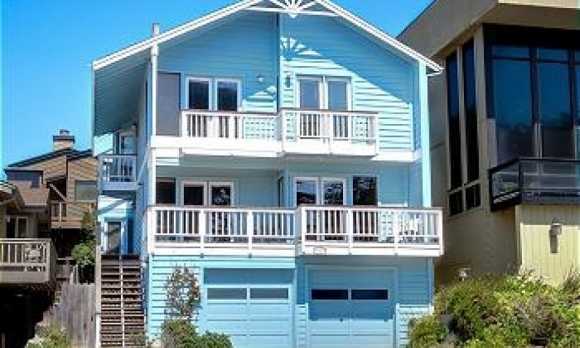 This house has 4 bedrooms, 2 1/2 bathrooms and sleeps 8. 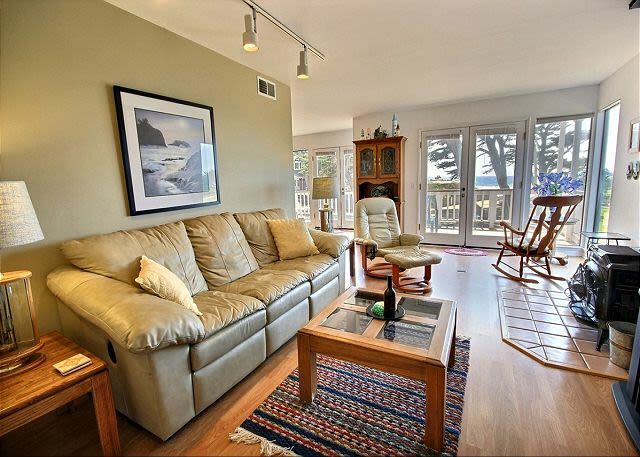 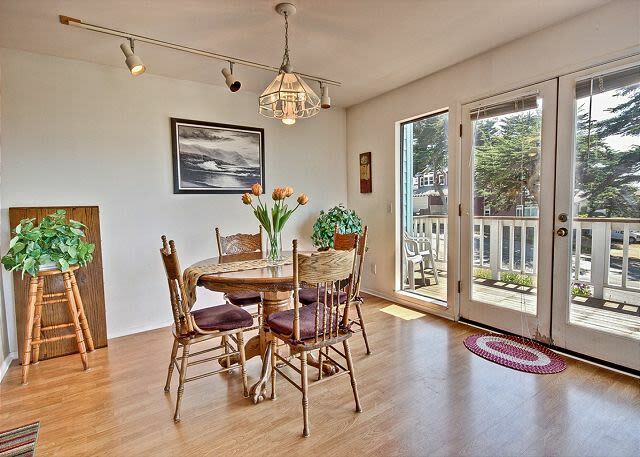 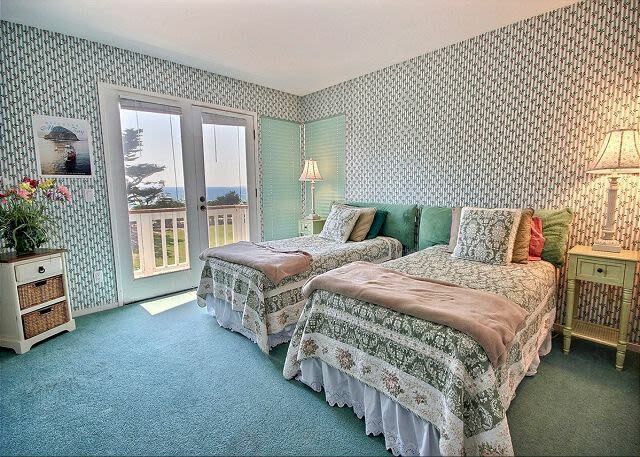 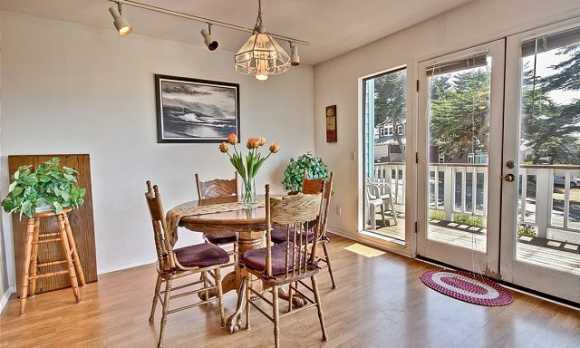 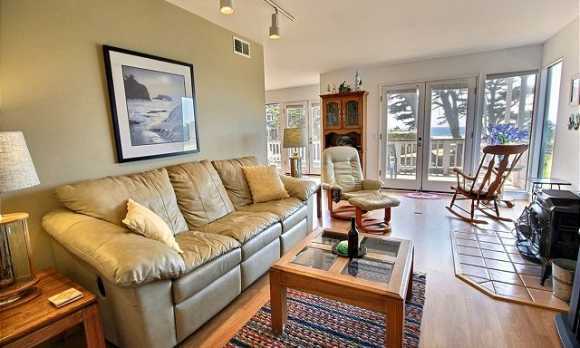 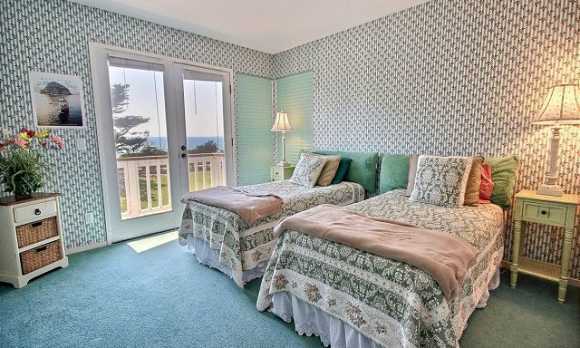 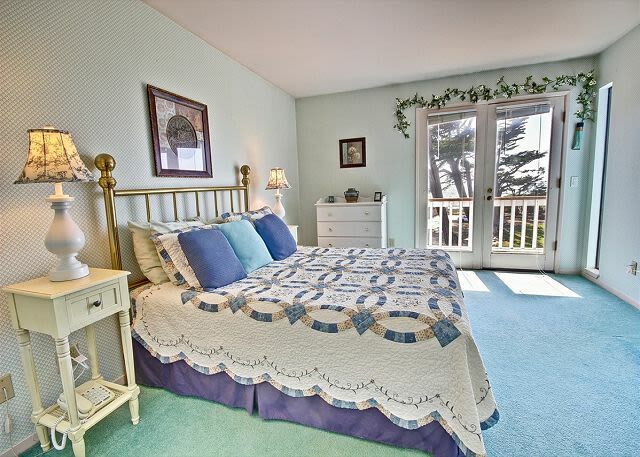 There is a large shared deck off the master and 2nd bedrooms with stunning ocean views.